At RB Motoring we import only the highest quality vehicles to the United States. 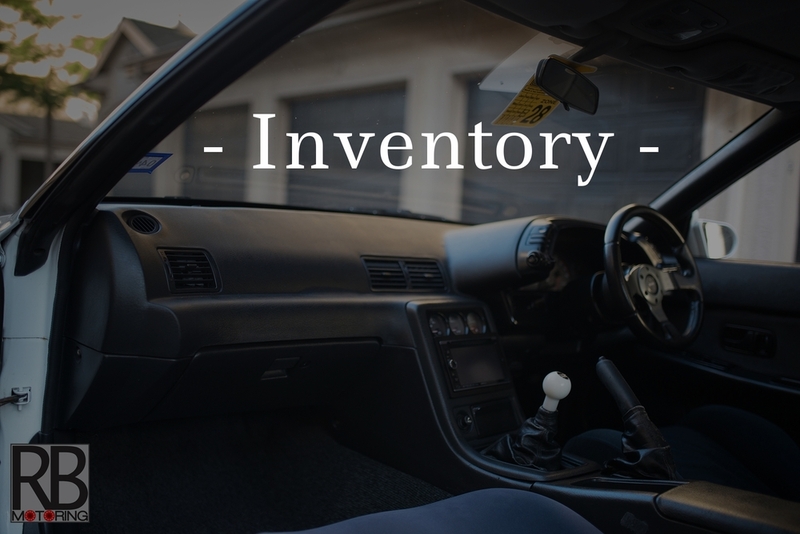 Every car in our inventory is federally legal, and comes with a 50 state legal title ready to be transferred to any state. Buying a car from us is like buying any used car already in the USA. No paperwork, no mess, no hassle.